You must create a user account with Bukowskis in order to participate in our beverage auctions. Create an account here. The auctions are held over the course of three days, eight times a year – four in the spring and four in the autumn. The beverages are displayed on Bukowskis’ website 13 days before the auction begins, presented with an image and description. You will find Systembolaget’s beverage auctions as a separate category on Bukowskis’ website. Objects that have received a positive valuation notification should be handed in to Bukowskis – see offices and opening hours – taking the valuation notification with you when you hand the objects in. Once the objects have been handed in, we will carry out a final valuation and set a reserve price. Find out more about beverage auctions at systembolaget.se. 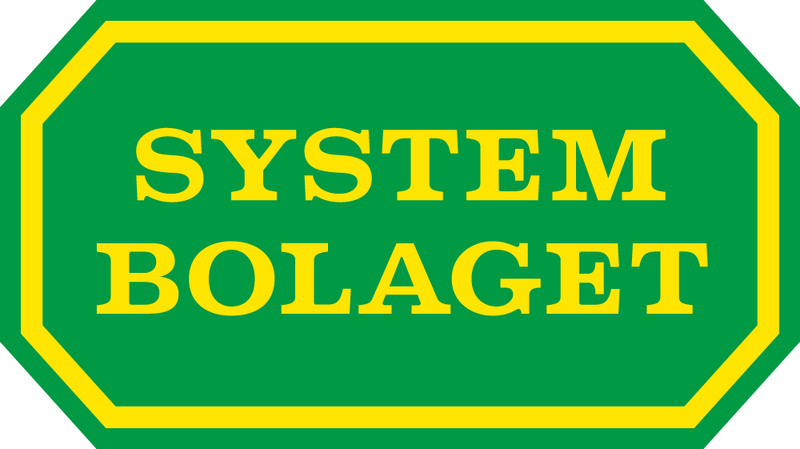 You are also welcome to contact Systembolaget’s Customer Services Department on +46 771-83 83 00 if you have any questions. We can be contacted between 9 a.m. and 6 p.m. on weekdays and 11 a.m. and 3 p.m. on Saturdays. Systembolaget has been organising beverage auctions since 2004, enabling private individuals, hotels, restaurants and importers to buy and sell exclusive beverages. The auctions are restricted to valuable collector’s items and are conducted in accordance with Systembolaget’s monopoly and agreement with the Swedish State. Systembolaget’s new partner for our beverage auctions, as of January 2017, is Bukowskis Auktioner AB. Johan has 30 years’ experience of exclusive wines, drinks tastings, and advising on wine storage. He is also the author of “Olivoljeguiden” (The Olive Oil Guide) and has worked both as a consultant in the food industry and a sommelier. Johan values wines ahead of the auctions. Patrik is a whisky enthusiast, back in the early 1990s he was one of the co-founders of the now closed Stockholm Single Malt Society. He has 20 years of experience from Systembolaget including tutoring drinks tastings since the early 2000s. Patrik is also a published archaeologist.